Working in the public service industry for over 30 years, as a caregiver in Long Term Care and also in the Emergency Pre-hospital setting, I have always considered it a privilege to be invited into people’s lives when they experienced difficulties in managing their daily challenges, as well as their crises – some of the most difficult moments in their lives. As a front line Paramedic and later as an EMS Manager, I understood the importance of offering professional services in a safe, compassionate and caring environment. Having cared for my mother over the past several years as her health has declined and her dependence on others has increased, I have become more aware of the isolation that seniors can experience in this season of their lives. I am committed to doing what I can to maintain my mother’s quality of life, and now want to extend that to others experiencing the same challenges. 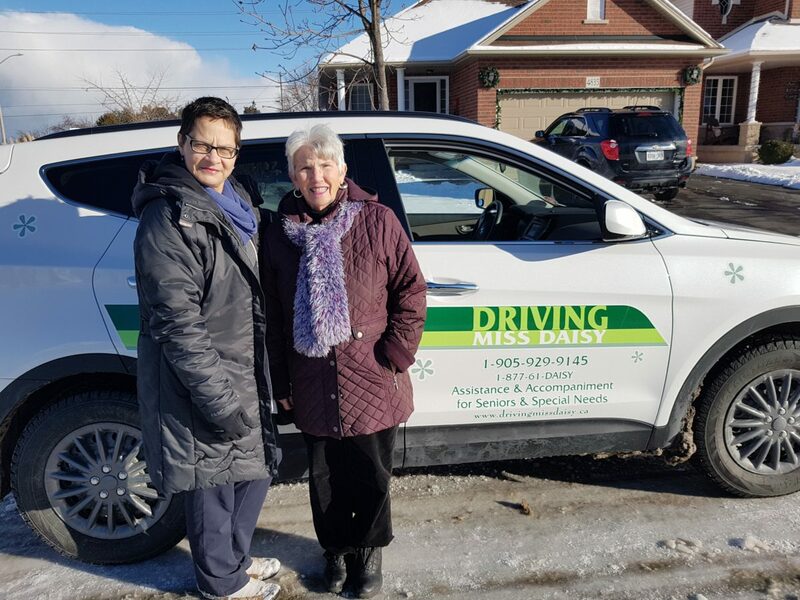 I am fully committed to the vision of Driving Miss Daisy, “To give unlimited opportunity to seniors and those with disabilities to preserve their independence and prevent social isolation.” What makes this service most meaningful for both the clients and our staff, is the personal relationships and friendships that come from regular interactions in a relaxed, friendly and enjoyable atmosphere. Our helpful and caring staff has 65+ years of combined experience in the Emergency Service and Personal Healthcare fields, and look forward to working with you to create the personalized service you require.